A commercial property inspection by one of our experienced, licensed inspectors provides essential information on the apparent condition of light commercial properties such as offices, restaurants, apartments, and investment properties. 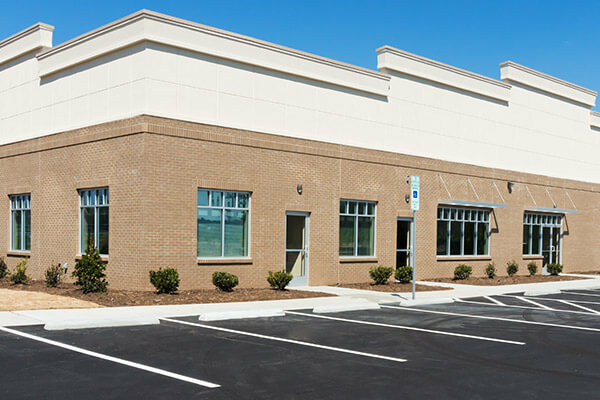 A thorough inspection can reveal existing and potential problems and deferred maintenance issues, allowing you to make an informed decision about purchasing, selling, or improving your commercial property. Our licensed inspectors have a strong background in commercial construction practices, and commercial heating, plumbing and electrical systems. With our experience in commercial construction we have developed strong relationships with commercial electrical, plumbing, roofing, HVAC and general contractors. During the inspection process, if we come across a unique feature or issue that goes beyond our expertise to diagnose, we have one of our trusted commercial contractors inspect the building feature so that we can give a complete report of the commercial property. While not all-inclusive, this list includes the primary areas, structures and systems that are included in a typical commercial property inspection.